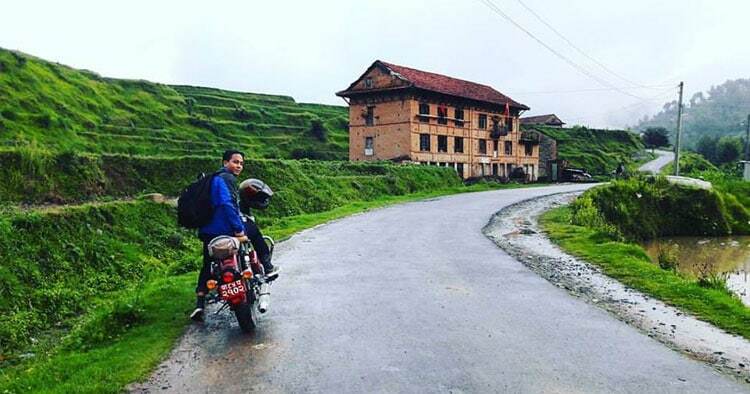 Short ride to Kulekhani (1N/ 2 Days Tour) - City Motorbike | Motorcycle Rental & Motorbike Tour company in Nepal. Kulekhani is also know as Indra Sarobar is a man made lake in Nepal located in Makwanpur District in the Narayani Zone. Markhu and Chitlang is famous place for short hike, Picnic spots, motorbiking, cycling and Sightseeing etc. We will start our ride early morning from Kathmandu, some of the Major things we will do in our 1st day of the trip. – Explore Natural Caves in Pharping. – Boating in Kulekhani Dam. – Explore Markhu, Chitlang Village. – Overnight stay in Chitlang. Day 2: Ride to Tistung Village & Back to Kathmandu. For more details about the trip, please write us at citymotorbike.com@gmail.com. City Motorbike is recognized for quality motorbike rental service and guided motorbike tour service, teamed-up with expertise mechanics who are in the service more than 35 years in Thamel. Sign up for our Latest special promotions, Tour packages, Travel Blogs! © 2019 CityMotorbike.com. All rights reserved.